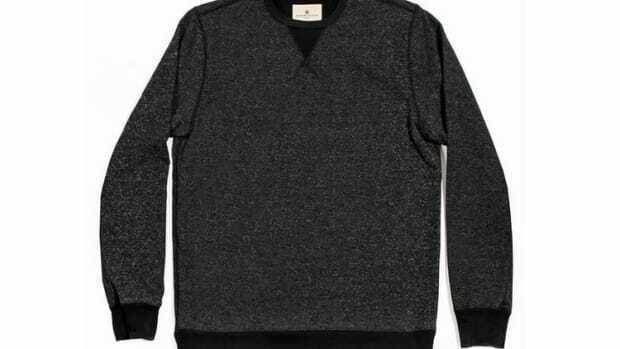 Bound to become one of your old standbys, Epaulet releases the EPLA Crewneck Sweatshirt, a classic piece constructed from French Terry and designed for year-round wear. 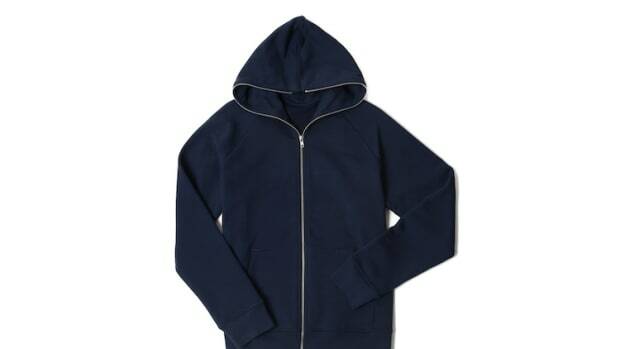 Made in Los Angeles, the sweatshirt is made from a medium-weight French Terry yarn that has an interior lined with small loops that helps lift the material from the skin to let air flow through. What&apos;s really impressive is how they achieve the color. 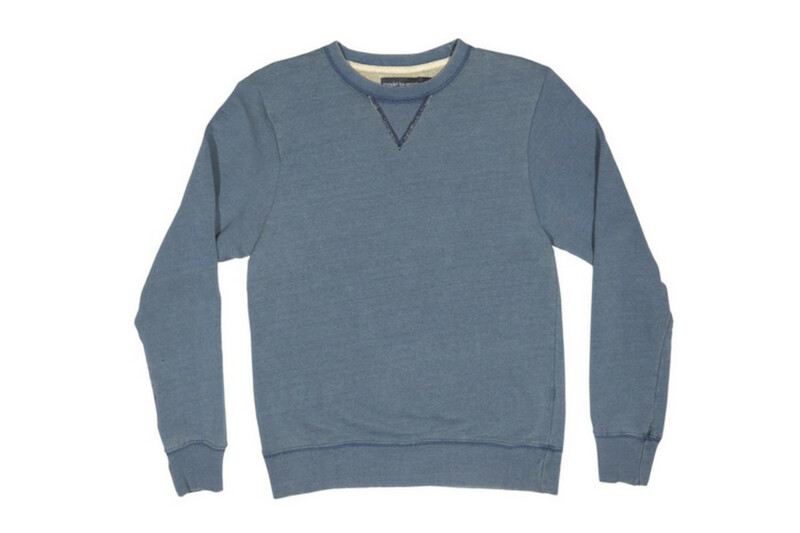 Yarn is dipped in a Japanese indigo dye until it&apos;s a darker blue then through a series of enzyme and stone washes, the sweatshirt takes on a beautiful blueish grey that is a great looking alternative to your traditional grey sweatshirts.